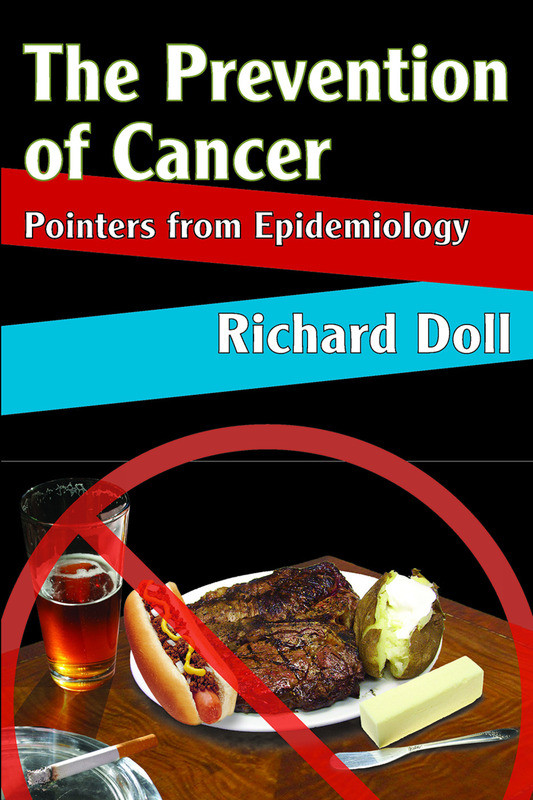 Epidemiological studies show that cancer incidence is far more dependent on the conditions of life than previously supposed. Classically, cancers occurred with heavy exposure to a specific occupational hazard, or were associated with habits. In some instances, research shows, the incidence of cancer falls when the method of work or the associated habit is changed. In short, variation in incidence is now known to be the rule rather than the exception in cancer. No cancer that occurs with even moderate frequency, occurs everywhere and always to the same extent. Sometimes it is even epidemic, similar in scale to an epidemic of infectious disease, but modified by the fact that the induction period may be as much as thirty years.Prevention of cancer is now coming to be regarded as a practicable alternative to its cure. We remain almost totally ignorant of how cancer is produced at the cellular level and, until we know this, our methods of prevention are liable to be cumbersome and inefficient. Ethical considerations and the time scale of the disease make it impossible to obtain experimental evidence in man and what action to take has been determined from observing nature's experiments and by analogy from experiments in animals.The evidence from epidemiological studies is of particular interest. Such studies suggest relationships that would never be thought of in the ordinary course of laboratory work and results that are directly relevant to the problems of human disease. The large numbers at risk and the intensity of the medical care to which people with cancer are subjected, make it possible to recognize relatively small improvements. Such practical decisions, based on information thus obtained, have largely eliminated the risk of cancer due to occupational hazards in several industries.